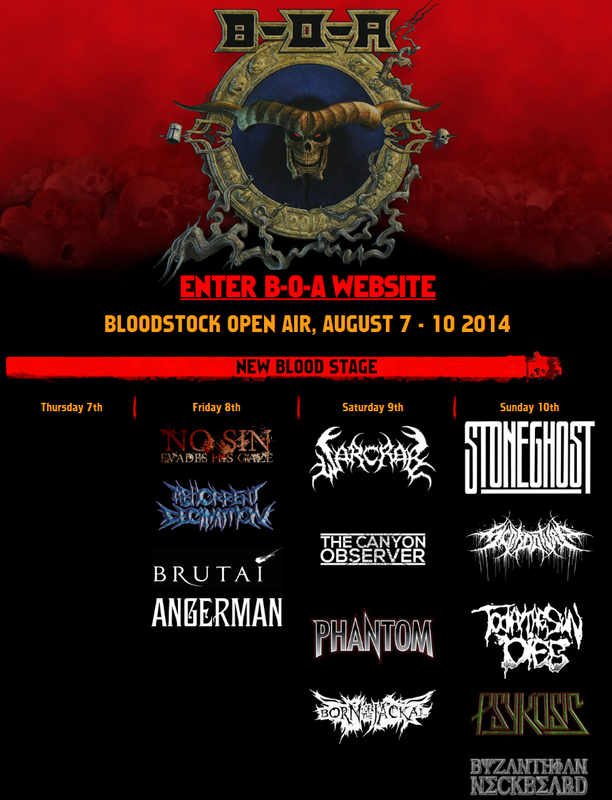 Bloodstock – PSYKOSIS ARE COMING! Psykosis have officially been added to the Bloodstock line-up. Irish thrash metal fans are sure to feel a bit of pride this morning seeing one of our own appearing on one of the best bills of the summer. Next year, they’ll be headlining. Congrats again guys! This entry was posted on May 27, 2014 at 12:55 pm and is filed under Gig Listing, Music, News with tags 2014, Bloodstock, line-up, Lineup, Psykosis. You can follow any responses to this entry through the RSS 2.0 feed. You can leave a response, or trackback from your own site.